Donald Ward ensures children can go to school in comfort through Happy Feet! 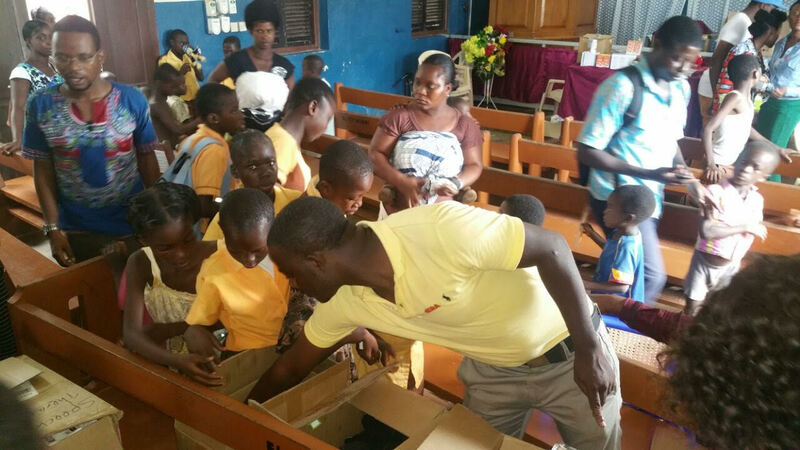 Last month Future of Ghana Pioneer Donald Ward made a couple hundred Ghanaian schoolchildren very happy and is trend he wishes to continue. 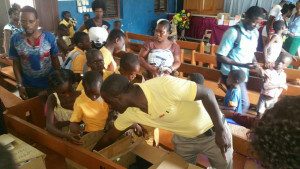 Through his company Era Global LLC ( a Marketing technology brand focusing on the emerging markets in Africa) on Saturday 30 May 2015 they donated 200 pairs of footwear to pupils at Brenu Akyinim in the Central Region as part of the happy feet project. The goal is to distribute 1000 shoes every year for the next 5 years. Happy feet was instituted this year as an initiative of Era Global LLC and executed by DWI (the foundation). 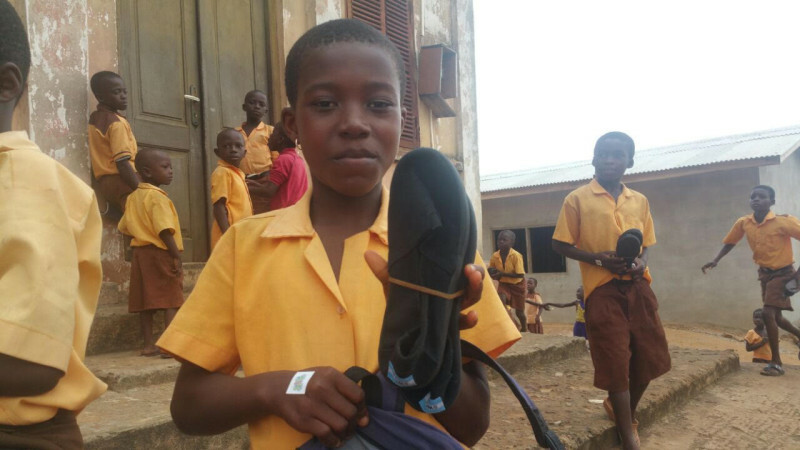 This project seeks to distribute 1000 pairs of footwear every year, to pupils/students in select communities in the Central and Volta Regions of Ghana. Last year Donald went to some schools and hospitals in rural and “deprived” communities. That’s when he realized students in these communities needed shoes more than anything else. So he took it upon himself to distribute shoes to these peeps but had to put it in context so it will be a message to everyone rather than just any other regular donation program. Mr Ward we salute your efforts!